Working with all commercial vehicle owners from sole tradesmen businesses to national service companies. 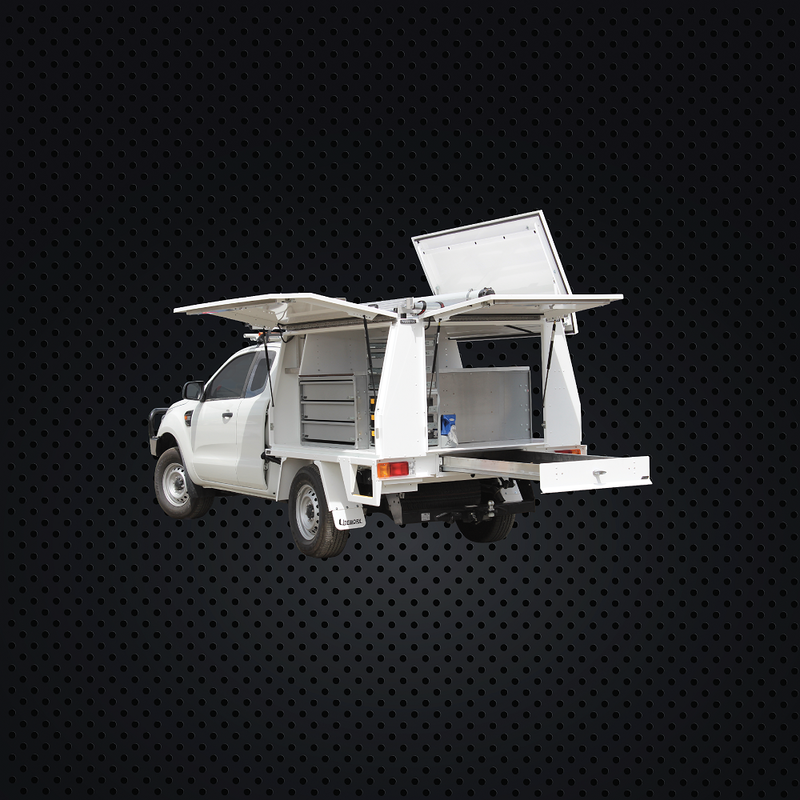 Camco’s unique range of fitout products adds a powerful sense of professionalism to your workforce, and creates safe and organised storage solutions in vehicles. 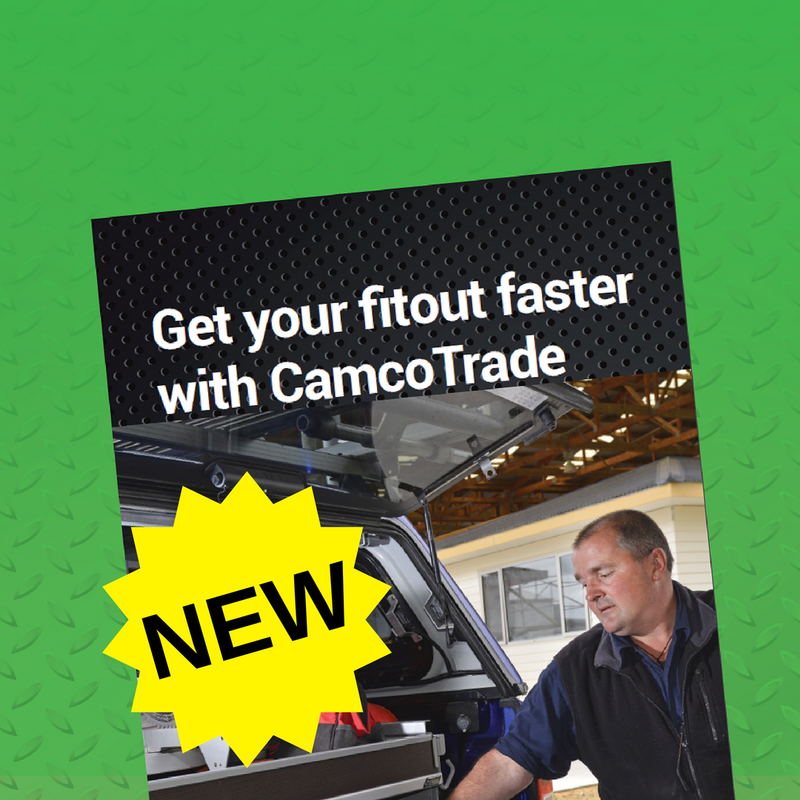 Talk to a Camco representative as we can assist streamline specialised trade fitouts for small and large fleets with products to suit and meet budgets within your business. All our manufactured products are 99% recyclable and covered under our Lifetime Warranty. We make it a priority to ensure our designs meet NZ Health & Safety standards to suit our customers from a range of specialised trades. Camco engineered systems are designed and manufactured right here in New Zealand. Camco Industries is based in Cambridge, Waikato, with fitting agents situated throughout New Zealand. 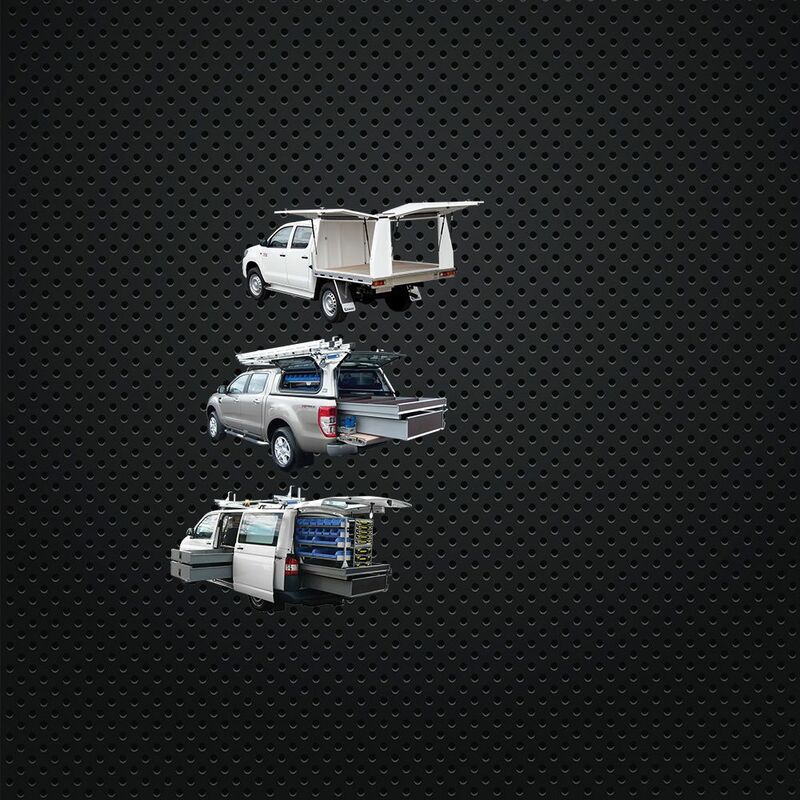 We specialise in complete service vehicle fitout solutions – whether you have one vehicle in a specific location, or a fleet of vehicles across multiple locations. Camco’s experienced engineers and workshop staff are skilled to handle corporate company orders, with a quick turnaround, and team co-operation ensuring strict quality control. Camco supplies comprehensive fitout solutions for some of New Zealand’s largest fleet owners, so please contact us to find out how we can cater for your specific fleet needs. Purchase a fitout on your Farmlands card TODAY! With excellent workmanship, Camco’s reputation has been enhanced for on-time deliveries of our custom-built products.